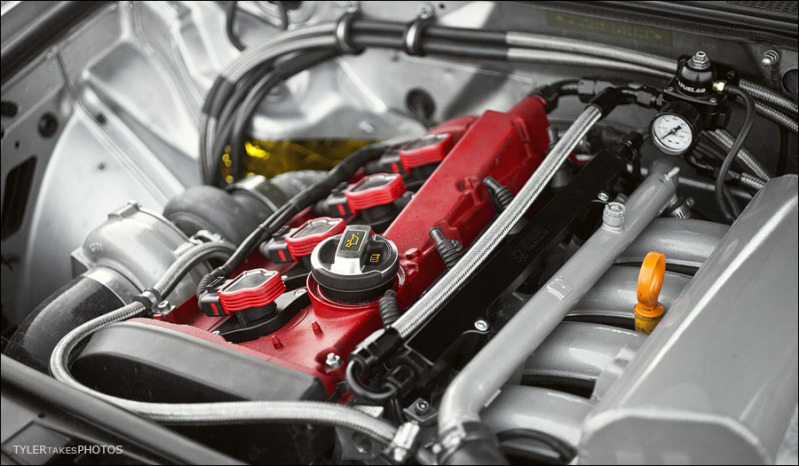 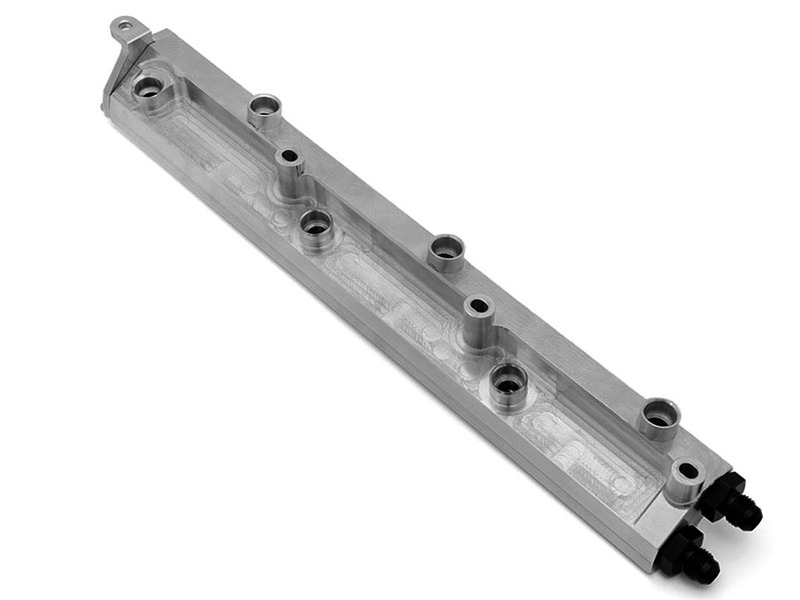 Volkswagen/Audi fuel rails generally become a flow bottleneck when injector flow greater than 440cc is required. 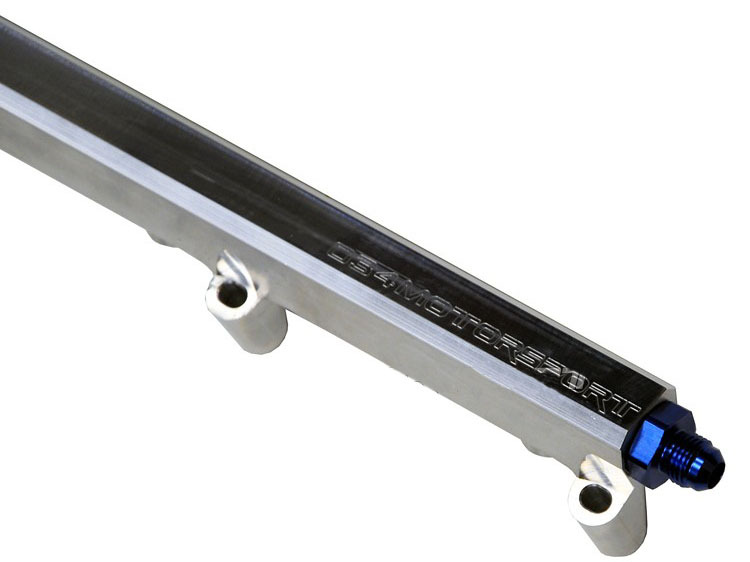 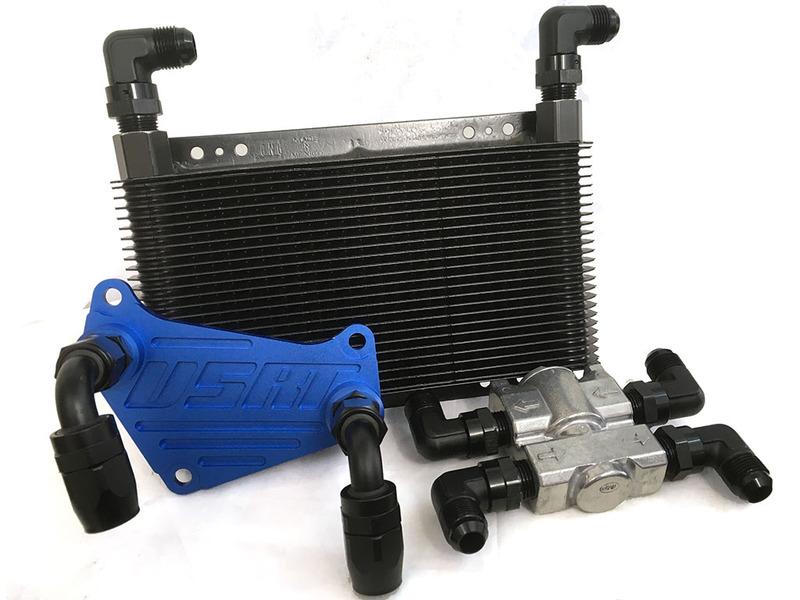 Designed for stock* or USRT SRI manifolds, our fuel rails are machined from aluminum extrusions and then polished to a fine luster. 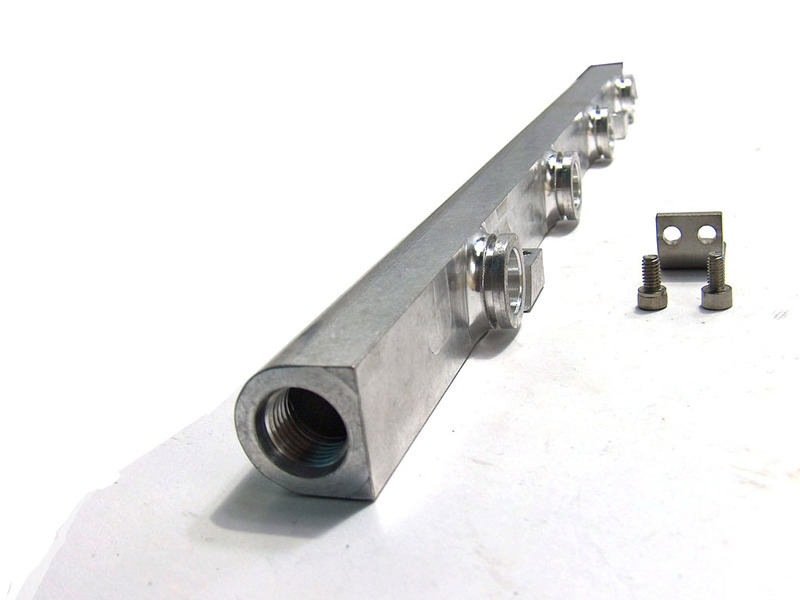 The 1/2" i.d. 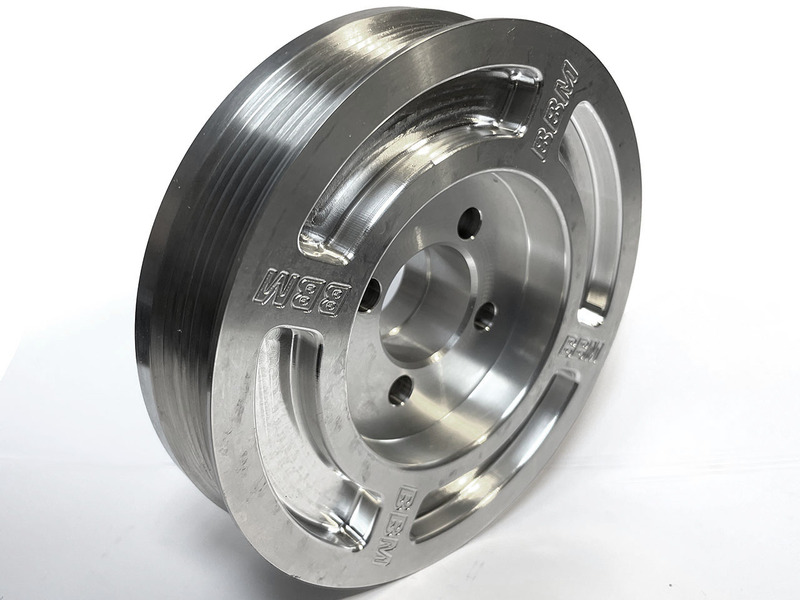 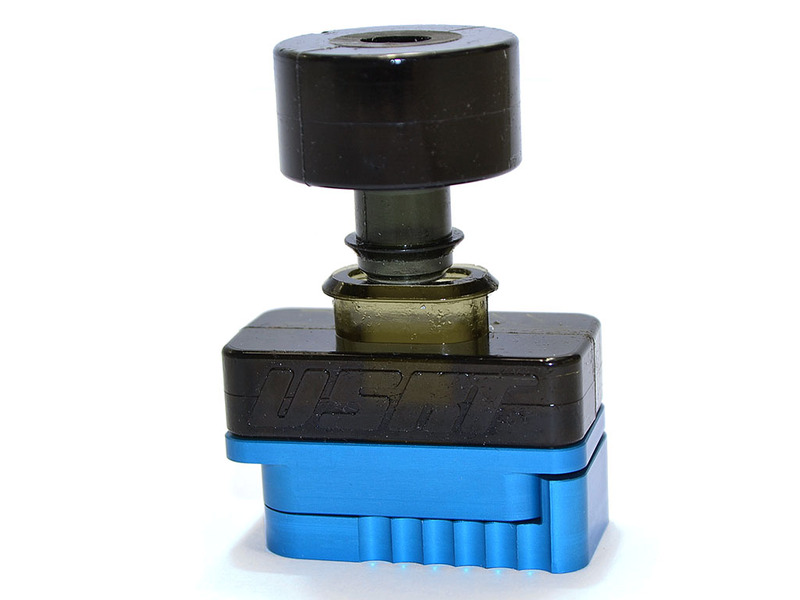 fuel passage holds enough volume to eliminate fuel pressure fluctuations that will occur when running big injectors on lesser rails. 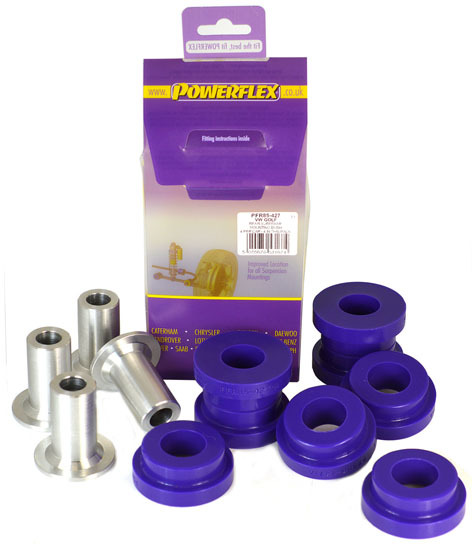 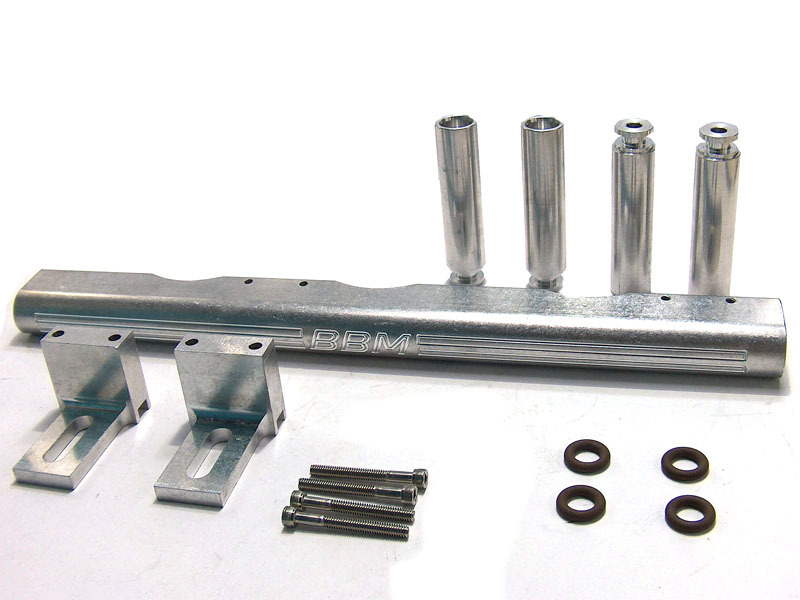 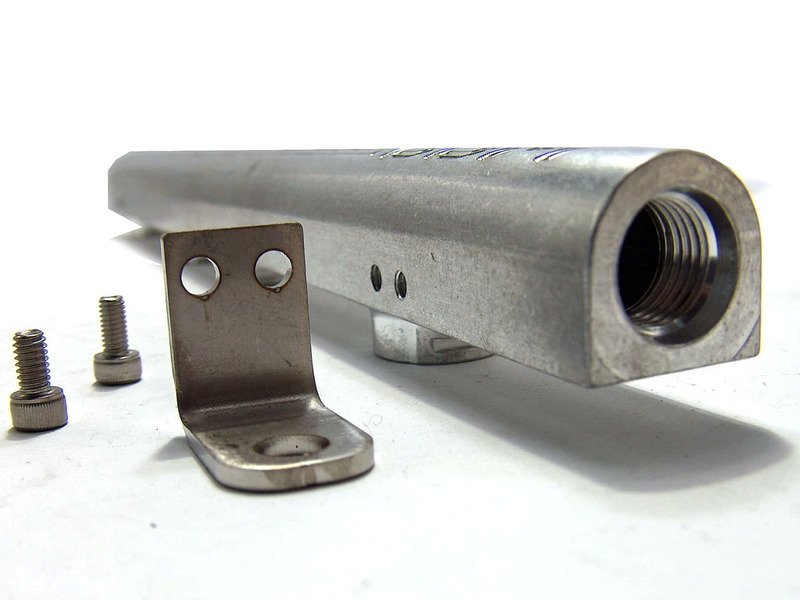 Ends are tapped with -6AN threads which can accept your choice of fittings. 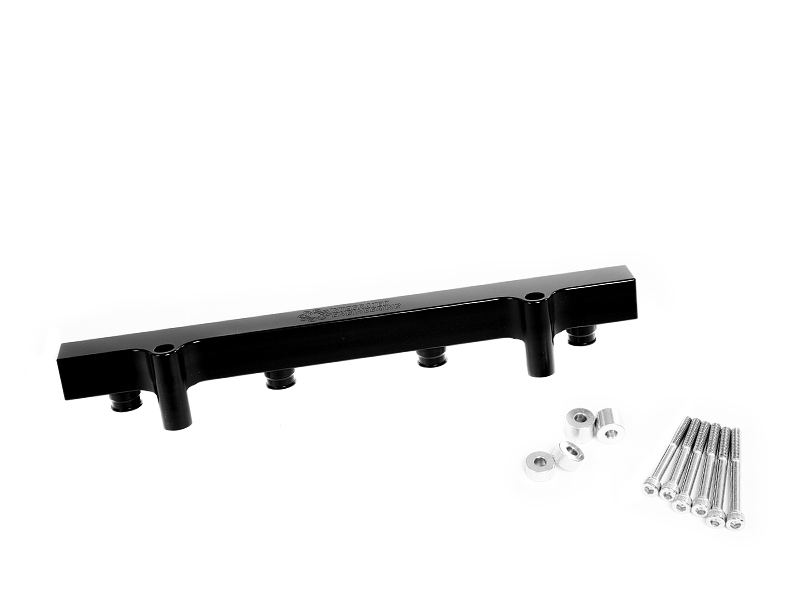 Mounting tabs are included for an easy installation with stock hardware. 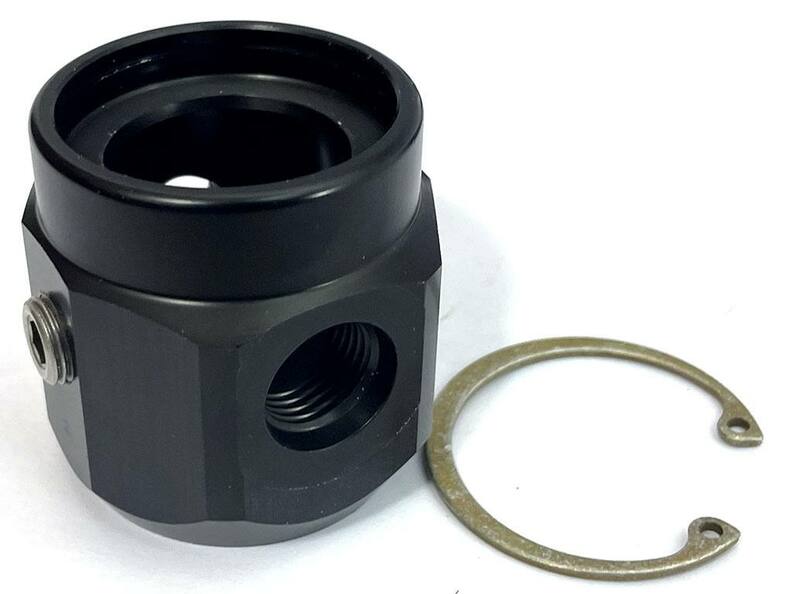 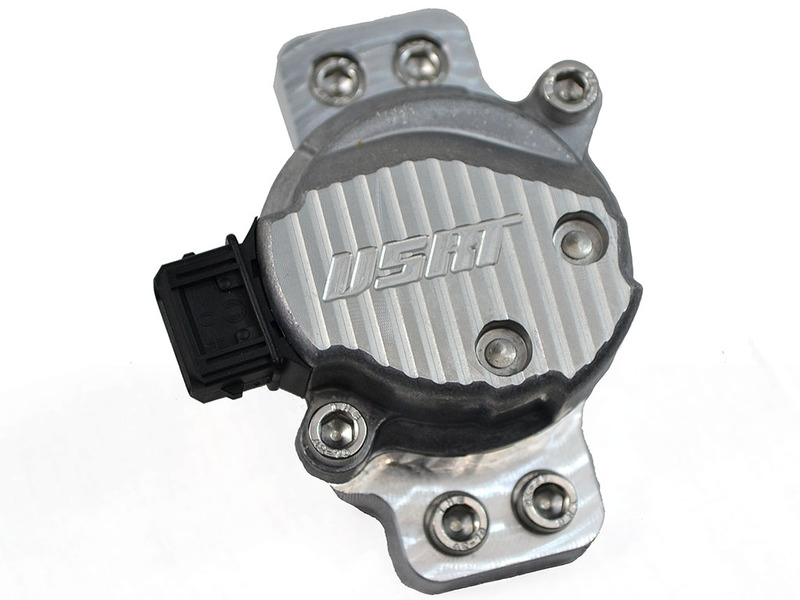 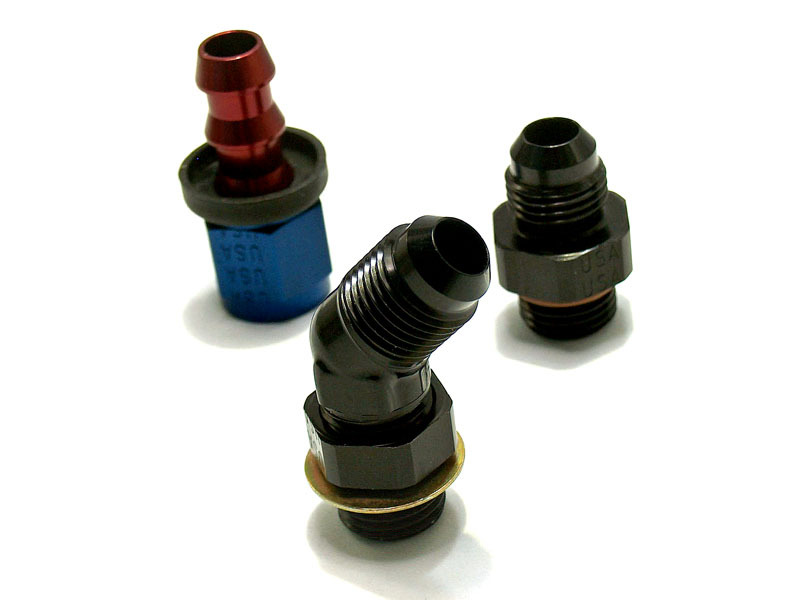 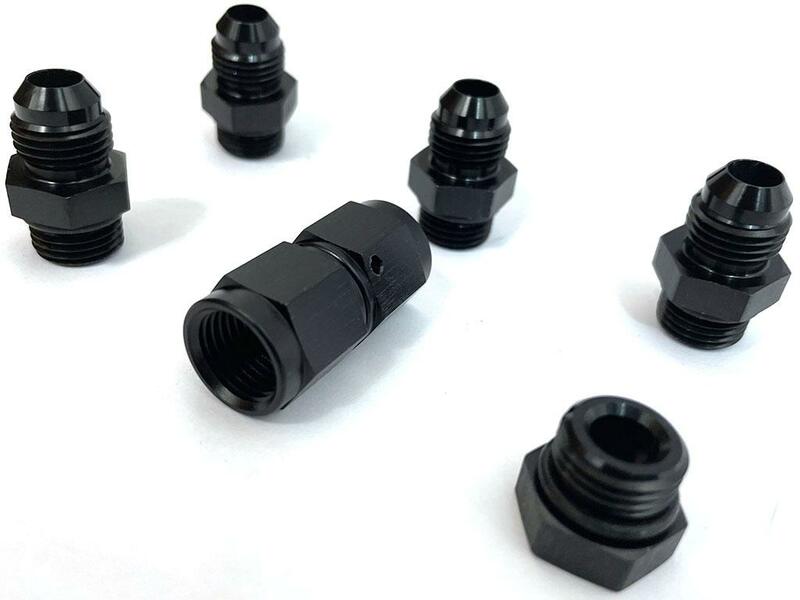 Use our precision-fabricated adaptors to fit stock fuel pressure regulators for an inexpensive and OEM-clean set up.